Home / Posts tagged "Festivals"
Wishing my lovely friends and readers from around the world a very happy and blessed Eid! Eid marks the end of the month long Ramadan fast and is celebrated with family, friends and indulgent feasting, just like Diwali, Thanksgiving, Christmas and other wonderful occasions. 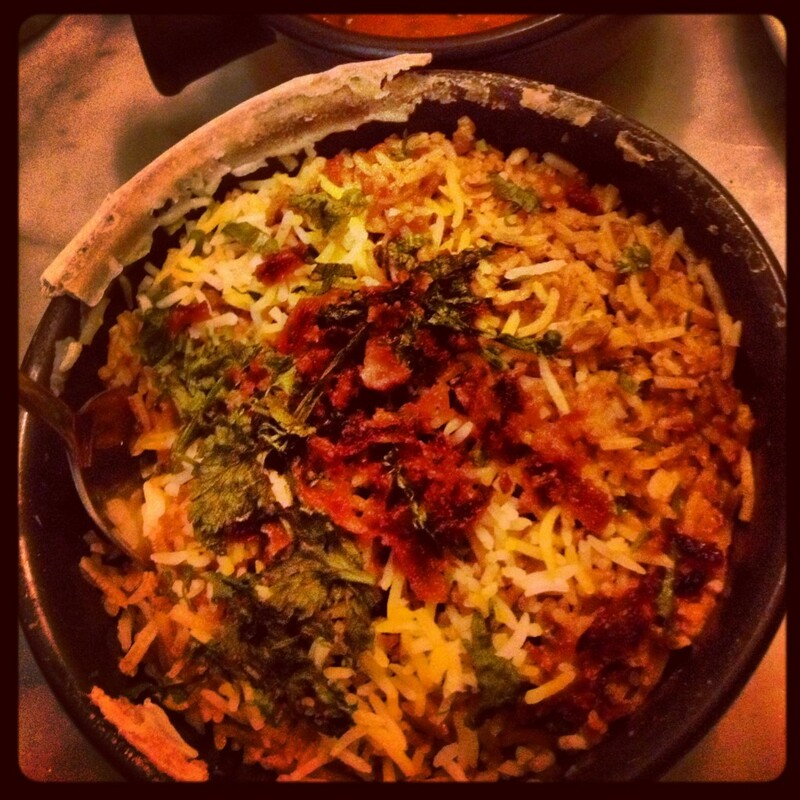 I love festivals and can’t help but think of food today, specifically kebabs and biryani…yum! The celebrations going on around me have inspired me to finally have a go at a couple of recipes I saw on Rick Stein’s India show on BBC last month.